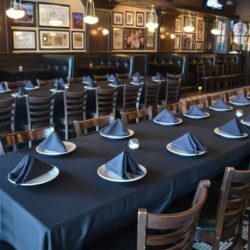 Corporate events as well as celebratory events for up to 400 guests looking for a quintessential “Chicago” experience with outstanding views and high quality food. 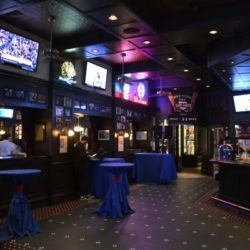 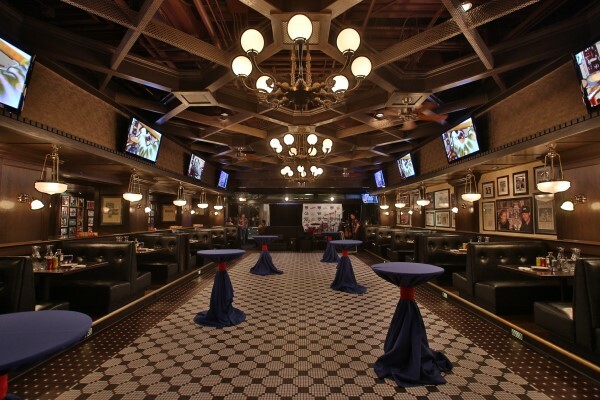 Harry Caray’s is uniquely able to offer exciting and memorable party experiences! 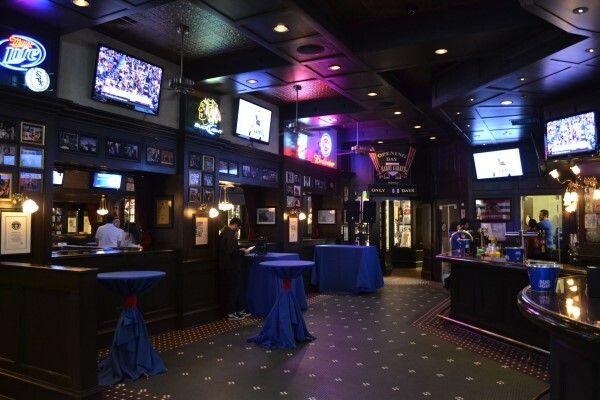 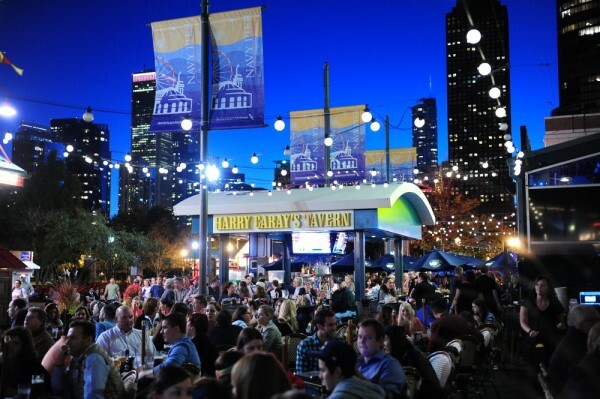 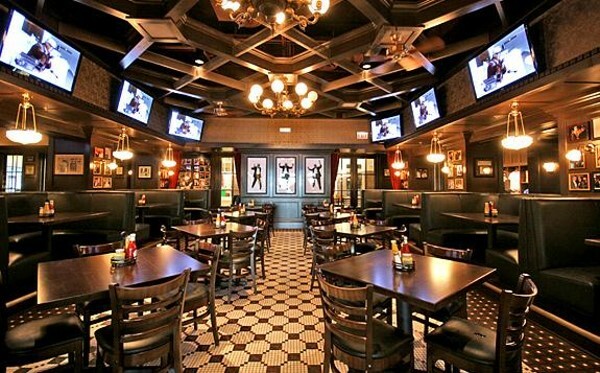 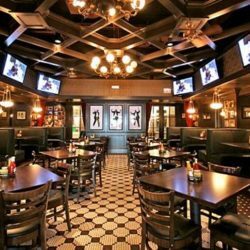 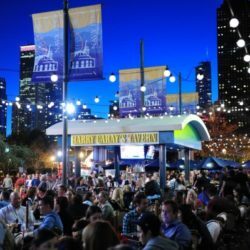 Located near the main entrance to Navy Pier, Harry’s waterfront location, outstanding smoked barbecue, great selection of local craft beer and world class collection of sports memorabilia combine to create the ultimate Chicago dining experience. 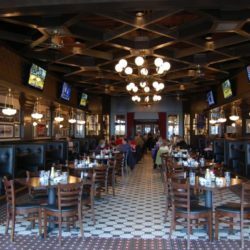 Several areas within the restaurant can be sectioned off for private events, including the space adjacent to the patio—providing guests with a spectacular view of Lake Michigan, including Wednesday night fireworks. 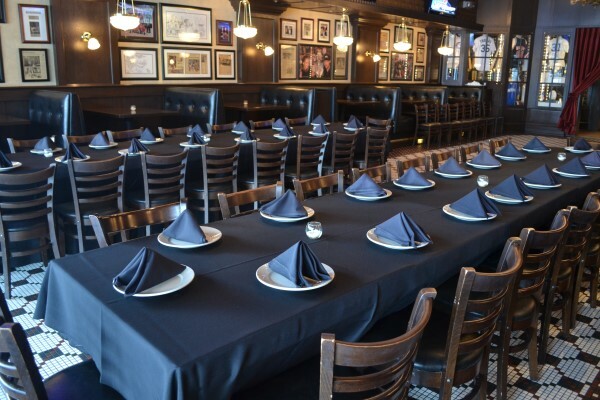 Menus and décor can be customized to meet the requirements of your celebration. 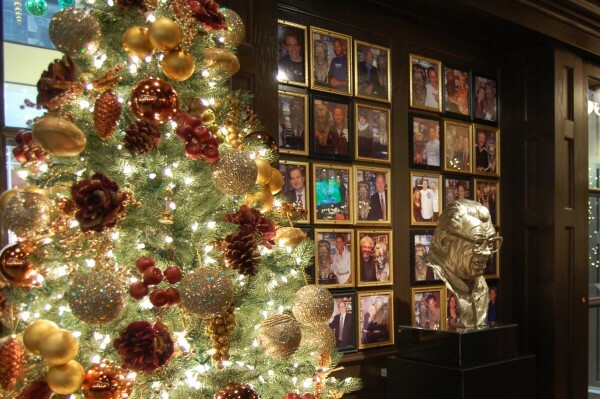 For an extra delight, many of our gift shop items can be customized with your company logo or group name. 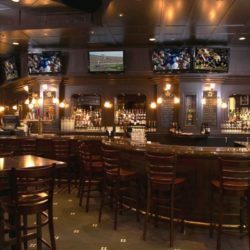 Our event planners are happy to assist you in connecting with a variety of trusted vendors for audio visual equipment, flowers, linen, entertainment and any other needs you may have for your event. 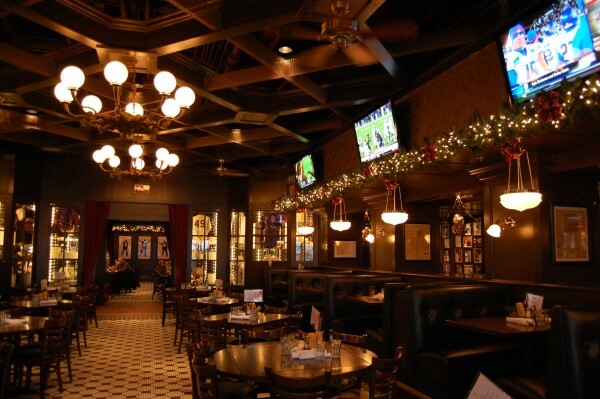 Combine excellent food, award-winning service and welcoming atmosphere. 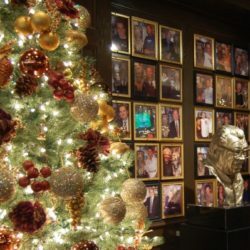 Impress guests with our unique collection of priceless Chicago sports memorabilia as well as offering a high quality dining experience with knowledgeable staff and exceptional cuisine. 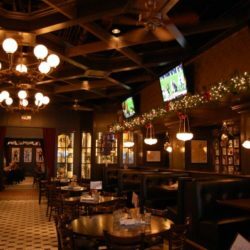 We offer a truly Chicago experience, showcasing our city’s proud history by adorning our walls with historical moments, while honoring our rich local food culture with exceptional menu selections and our own craft beer. 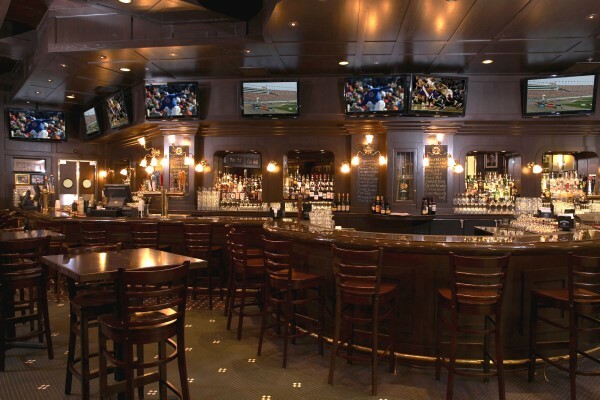 We provide outstanding customer service in all stages of event planning, from concept through execution. 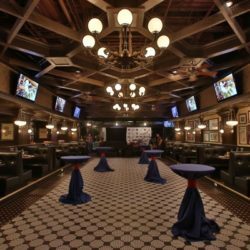 One stop shopping – renowned food selection, indoor and outdoor bars, audio visual equipment, dance floor, and stage are all available at our venue. 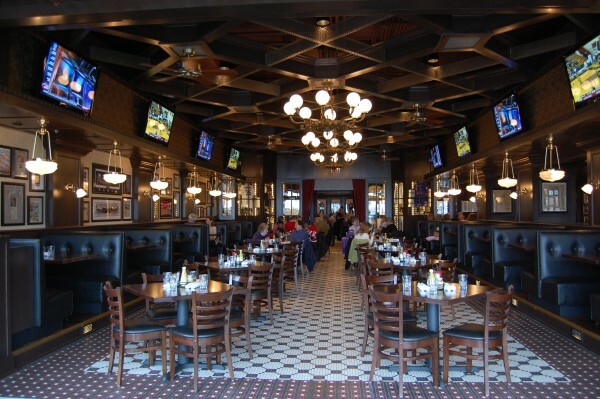 Overall dining experience, from the impeccable customer service to our award winning menus.